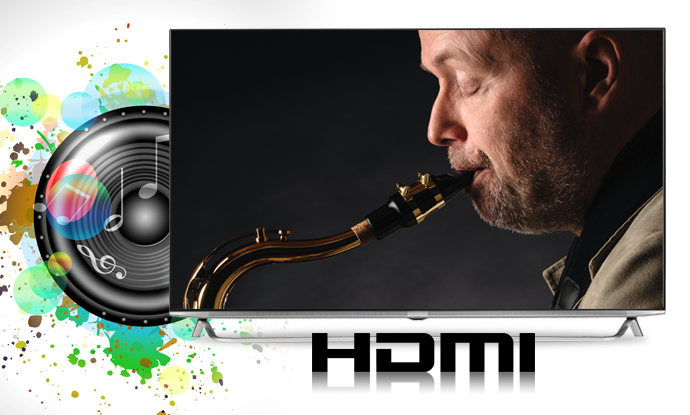 Expand your entertainment with HUMAX TV Apps. 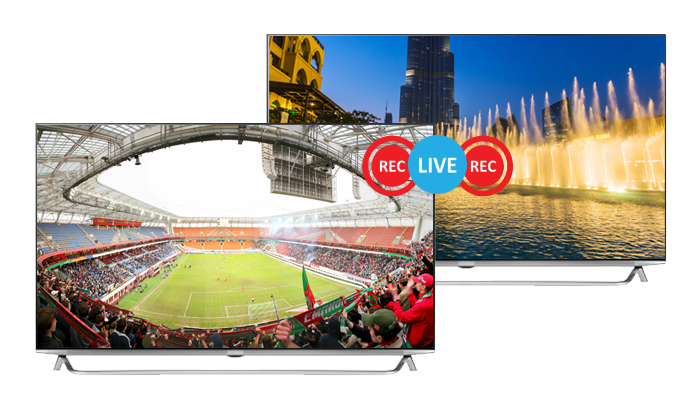 Humax TV Apps gives you a wide variety of services including catch up services, Video On demand, easy software upgrade and more. 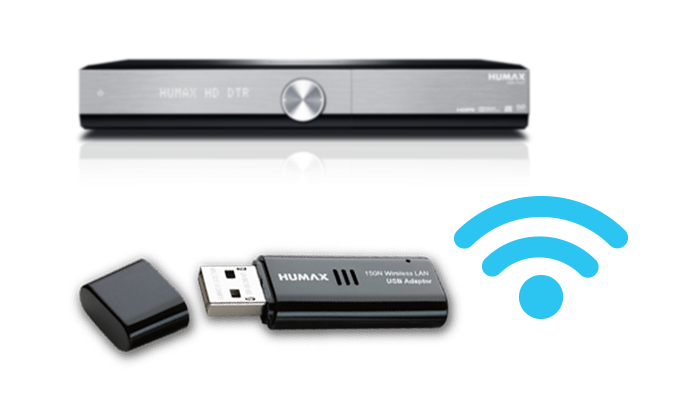 Global applications and HUMAX App Market: Global applications are available. 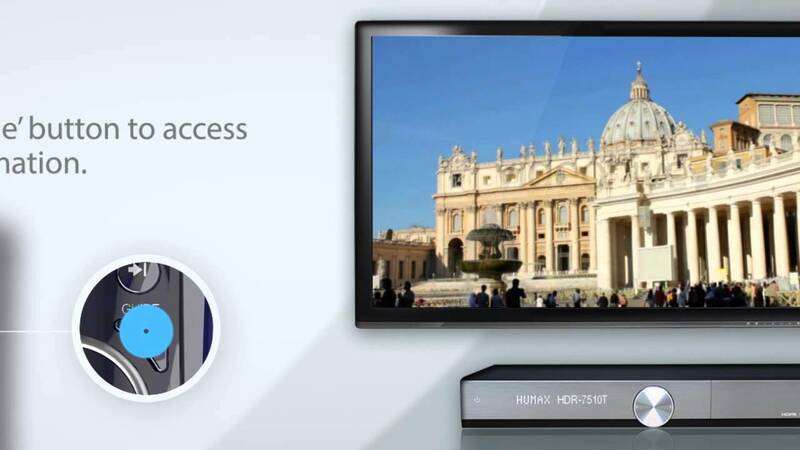 You can add additional Apps from the Humax App Market. Constant updates to keep up to date with new releases. 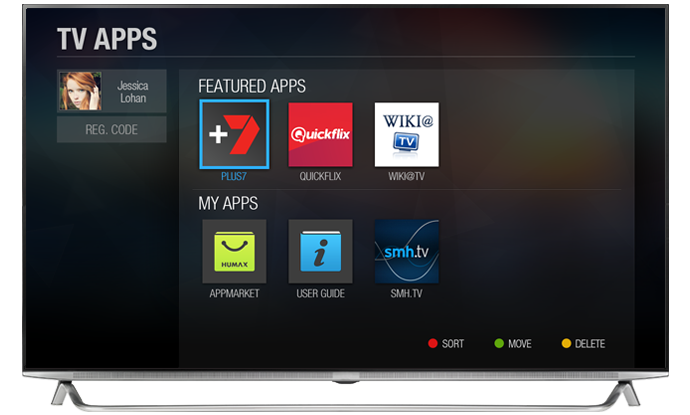 You can add additional Apps from the Humax App Market. 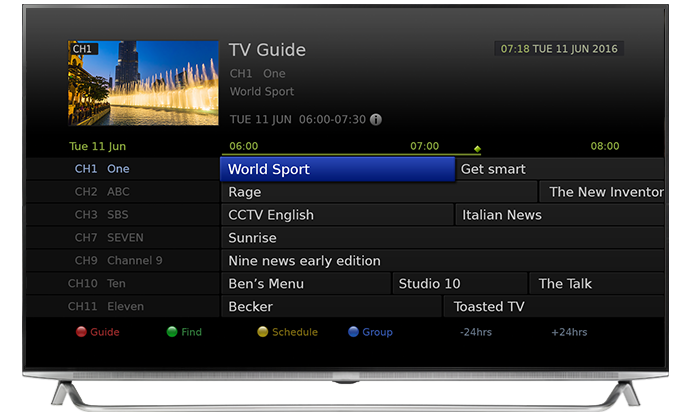 Network Catch-up services: Don’t be limited by the TV Program Schedule (EPG). 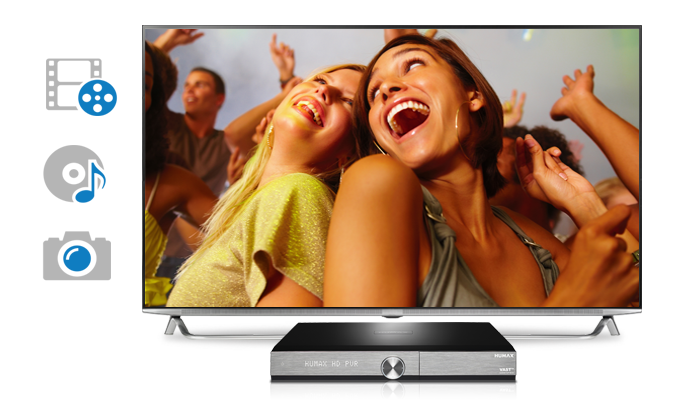 With Humax, your can enjoy your favourite program even if you missed the original broadcast. smh.tv: More than 2000 Australian TV shows, movies and documentaries from around the world. Choose from more than 50 genre. 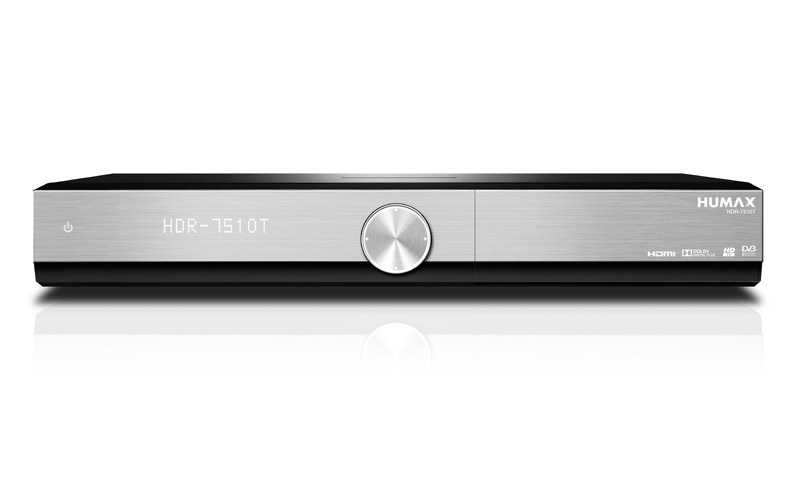 Video On Demand: Instantly stream hundreds of blockbuster movies and TV shows from QuickflixPlay. 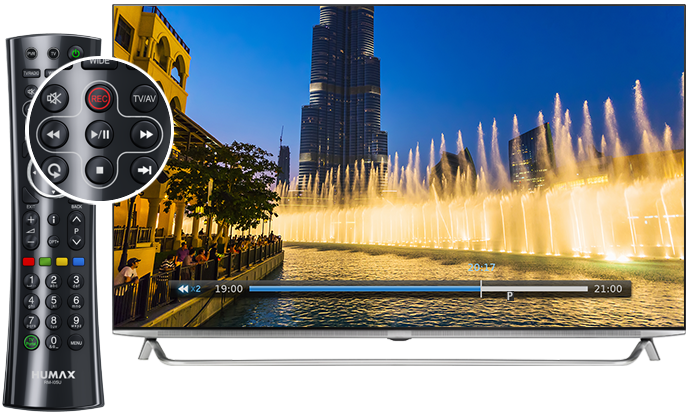 Whether its latest releases, award winners or classics they’re all available in the comfort of your lounge room with HUMAX. Plug in a USB Wi-Fi Adaptor to connect to your home internet. 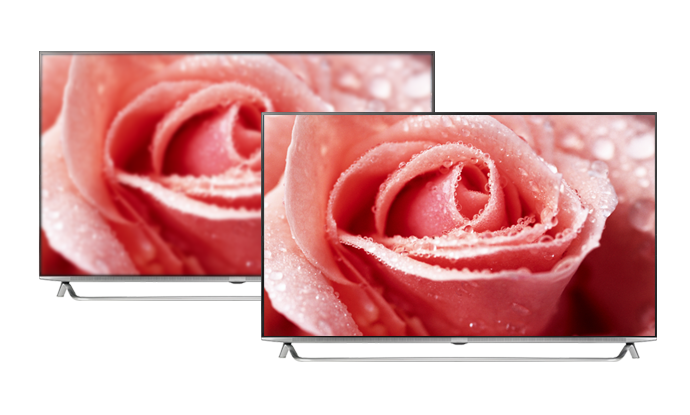 The SmartHouse Smart Awards follows 12 months of vicious competition among vendors who deliver the very latest in consumer techology. 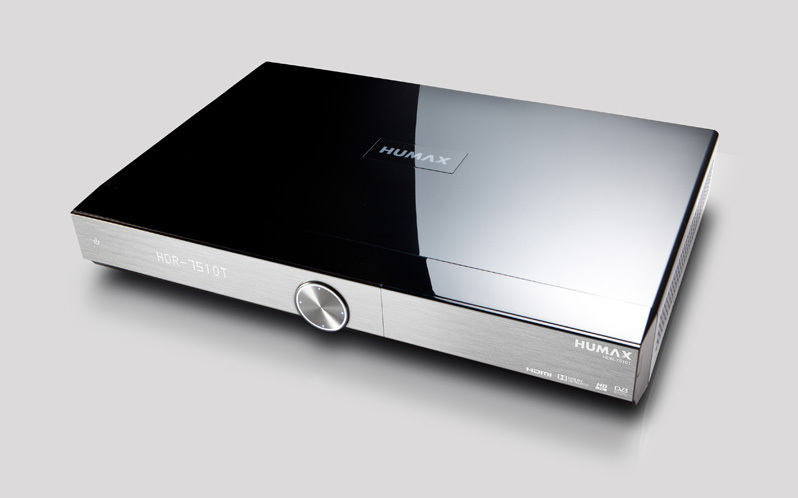 Humax is one of the leading brands of PVR and media centres in Australia, Europe and the UK. 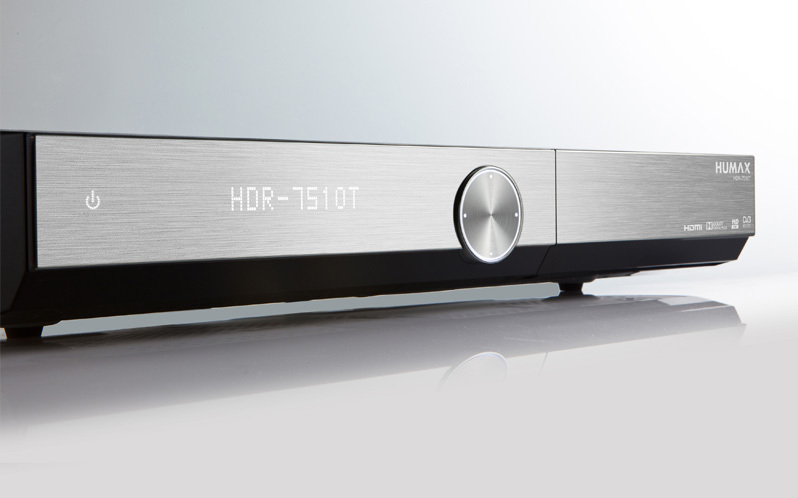 Since their inception in 1989, the annual Sound & Image Awards have recognised excellence in the design, manufacture and installation of home entertainment equipment.